Tax&Duty We offer free shipping for most countries , but we do not cover any tax & duty. Buyers need pay for the tax & duty once it charged by buyer\'s customs, If necessary, we\'ll provide related commercial invoice to help customs clearance. Kindly Remind Russian friends that don`t forget to add Personal Tax number or Passport Information to your Account if you hope to use Express( Such as AliExpress Premium Shipping). 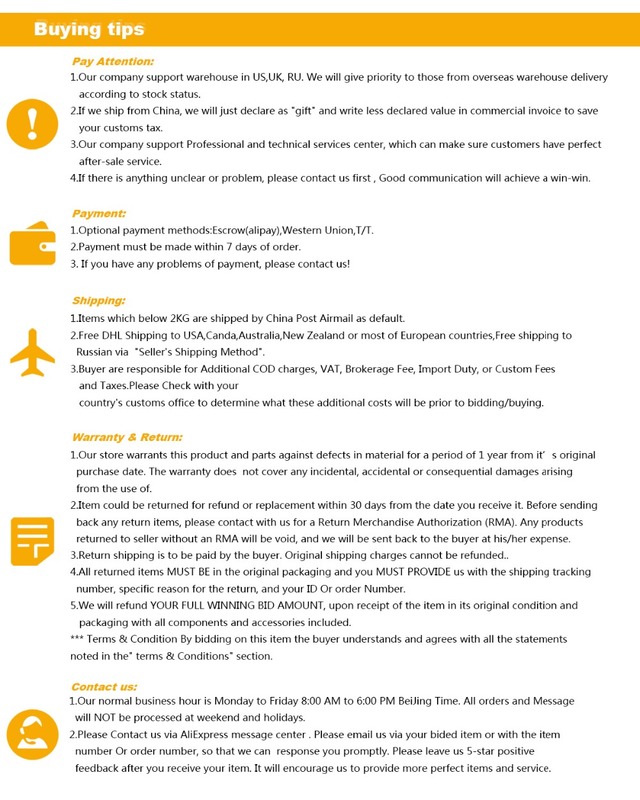 Otherwise AliExpress don`t allow us to use those shipping method when arranging the shipping. 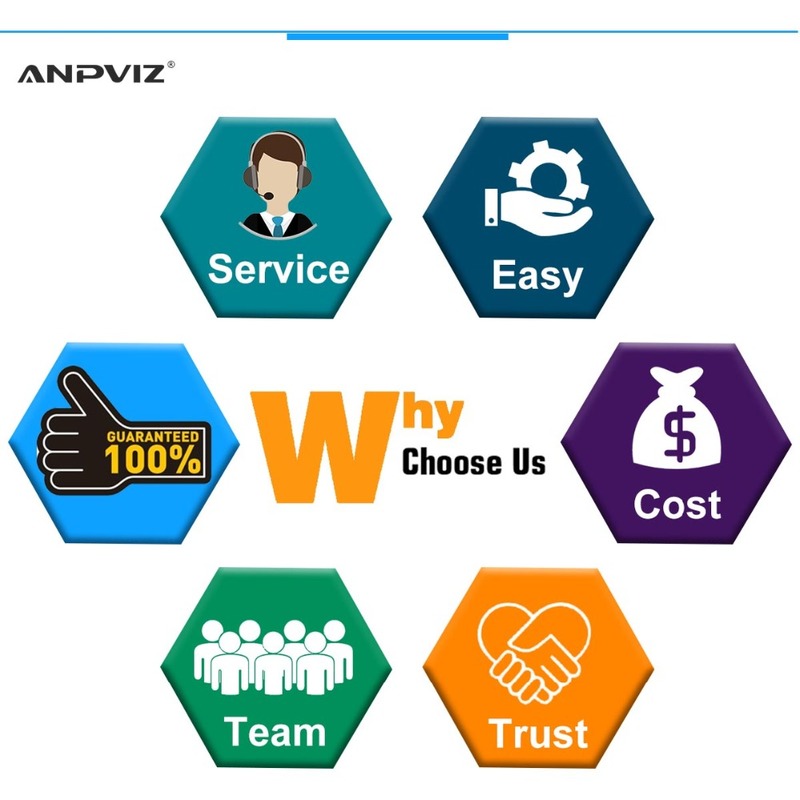 Remote Fee If your address is defined as remote area if shipped by International Express, you`ll need to pay extra 40$ remote shipping fee. Or you can provide us another address that is not remot. Thanks for your cooperation! 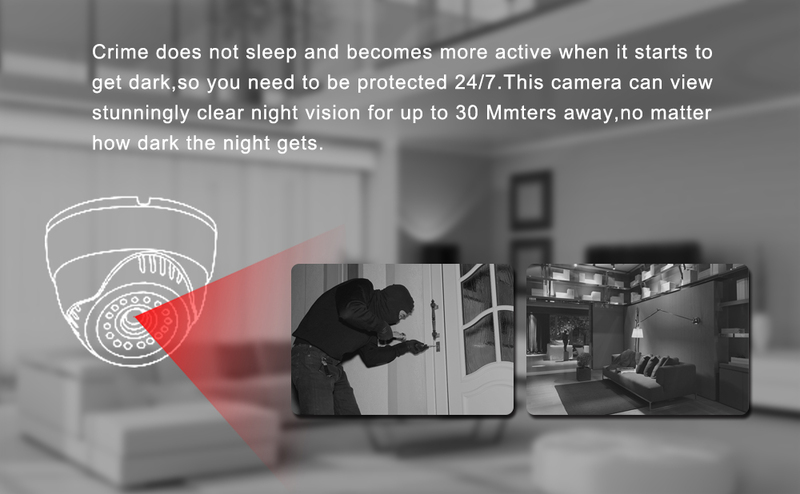 Hikvision EasyIP 2.0 Plus series 4.0 Megapixels Bullet IP Camera with English firmware, firmware support upgrade! 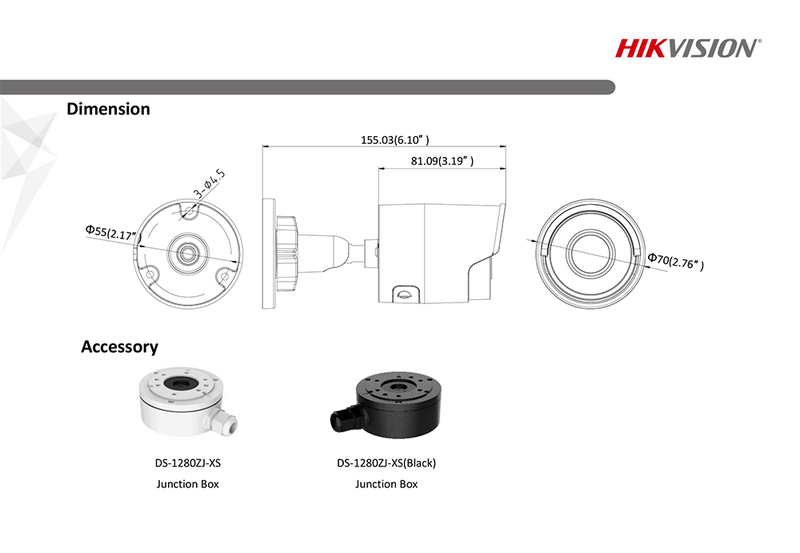 Item comes with HIKVISION logo, and package box comes with White and Red color retail box ( picture showed above) ! 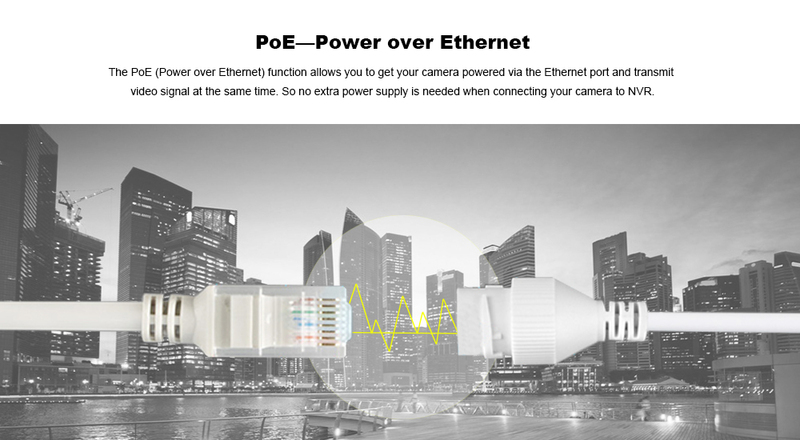 Note : Power adapter is not included in the package box. 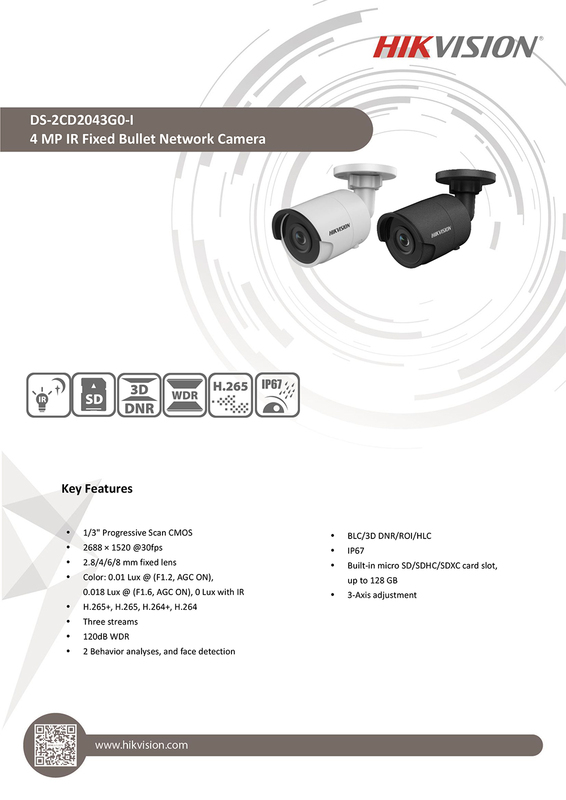 Compared to Hikvision 4MP Bullet camera DS-2CD2042WD-I, this camera is new added Face Detection, Line Crossing Detection, Intrusion Detection, which makes the camera more inteligent. 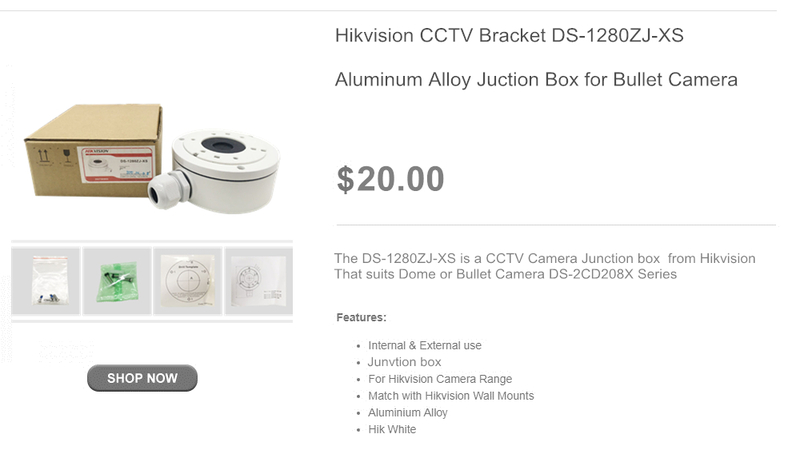 This security camera is original Hikvision International version, and camera can be upgraded at any time you want.